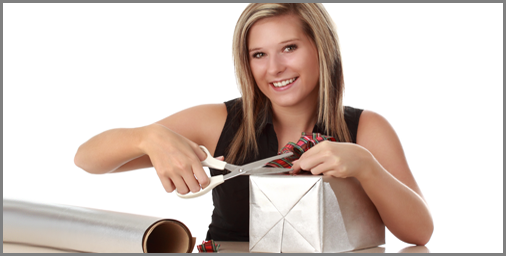 We can gift wrap your engraved gift purchases beautifully and professionally. Have a large order? No problem! We will even help to choose the perfect paper, gift bags and ribbon! Have a deadline to meet? We will work hard to rapidly create your products and deliver them in time for your event or occasion! We can print and include your promo materials right in the packaging with your items. 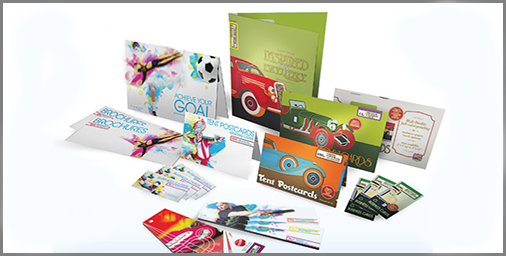 We can create professional brochures, flyers, letters and cards all in full color! 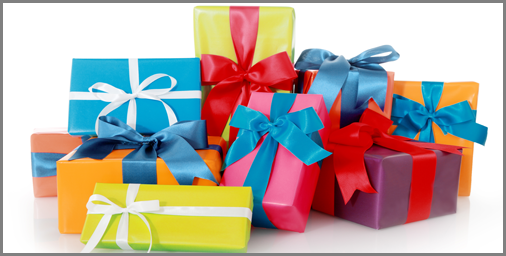 We can ship to each individual recipient on your list – saving you time & money. 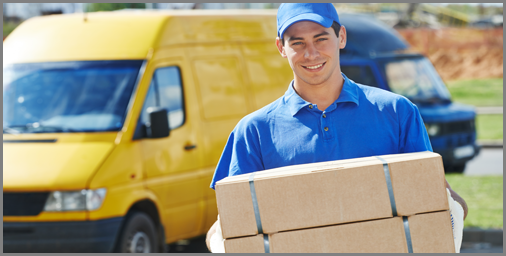 For large orders in the Los Angeles area, personal delivery is also available.